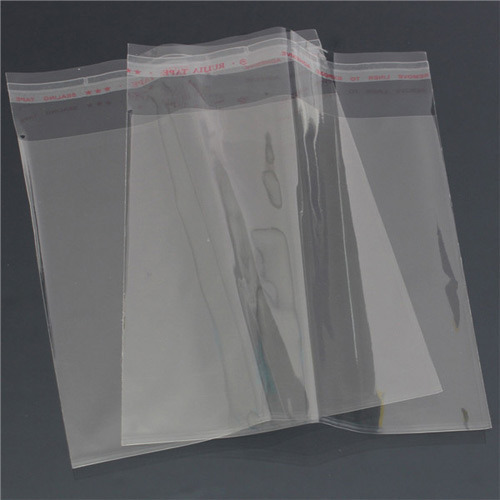 Owing to the presence of our expert team members, we are able to offer a wide range of BOPP Bag. Established in the year 2010 at Chennai, Tamil Nadu, we “Maruti Packagings” is a Sole Proprietorship (Individual) based firm, involved as the manufacturing, trading Polythene Rolls, Bags, Self Adhesive Tapes, Hessian Clothes, Air Bubbles, and Stretch Films. Our company ensures that these products are timely delivered to our clients. Under the guidance of “Sripal Jain (Proprietor)” we have gained name and fame in the market.